Along the path to success, most businesses will encounter difficulties in having debts paid to them on time and in full. Most companies may not wish to pursue the recovery of debt through fear of creating hostility between vendors and suppliers. Whilst good working relationships are imperative to the smooth running of a business, it’s important to recognise when you should take legal action for debt recovery. Why should I hire a lawyer to recover my debt? Help your company remain discrete during the debt recovery process to maintain positive PR amongst the public and potential investors. Ensure you act lawfully during the process of recovering your debt owed. AV Lawyers specialise in debt recovery services and use an outcome-first approach. 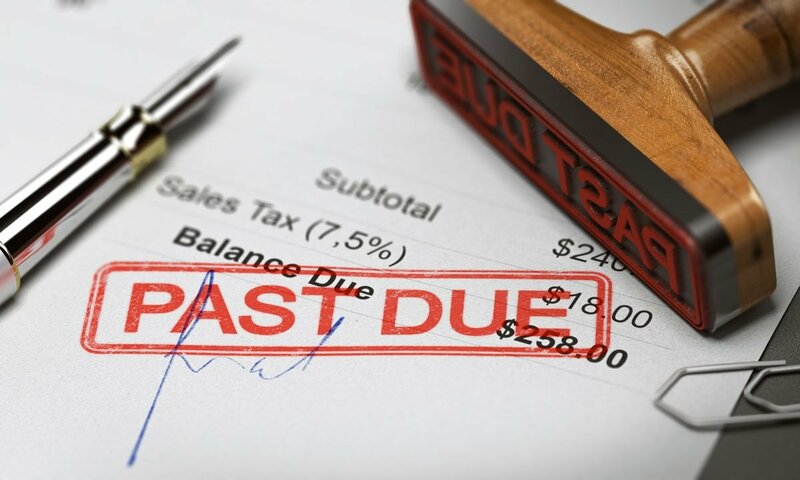 We can advise our clients as to whether the debt recovery process will be financially worth undertaking and use our experience to identify short cuts to achieving an early result. Often the sending of a legal letter will press home to a difficult customer the urgency of settling the debt, or risk facing expensive court action. We provide a reliable, discrete, and trustworthy service. First and foremost, you should send a friendly payment reminder. Perhaps your debtor has forgotten the debt they owe you and has simply been thoughtless in re-paying you. A friendly payment reminder is a good way to begin the conversation of the debt owed and to also maintain a healthy working relationship. If you receive no response from your friendly payment reminder, you will send an overdue payment reminder. These are slightly more direct than the former and state amounts owed to your company, invoices, and credit terms with a more direct tone. You would then need to send a final notice. A final notice is a formal warning that action will be taken against a party if payment is not received by a specified time. Bear in mind that letters of demand are not legal documents. They are more of a sharp prompt for debtors to pay their creditors. If none of the previous steps prompts a response from the third party, it’s time to enlist help to get the issue sorted. Engaging with a lawyer who specialises in debt collection is a sensible decision. The lawyer can decide whether it makes sense to either pursue the matter through a civil court or through a reputable debt collection agency and identify immediately if there are legal risks or complications that you should be aware of before you pursue the claim further. What happens if I pursue the matter legally? Conducting investigations of property ownership, insolvency, and bankruptcy status. With so many aspects of debt recovery to consider, it’s advisable to contact a lawyer to help assist you with the process. Contact AV Lawyers today for a free consultation to discuss the nature of your problem.